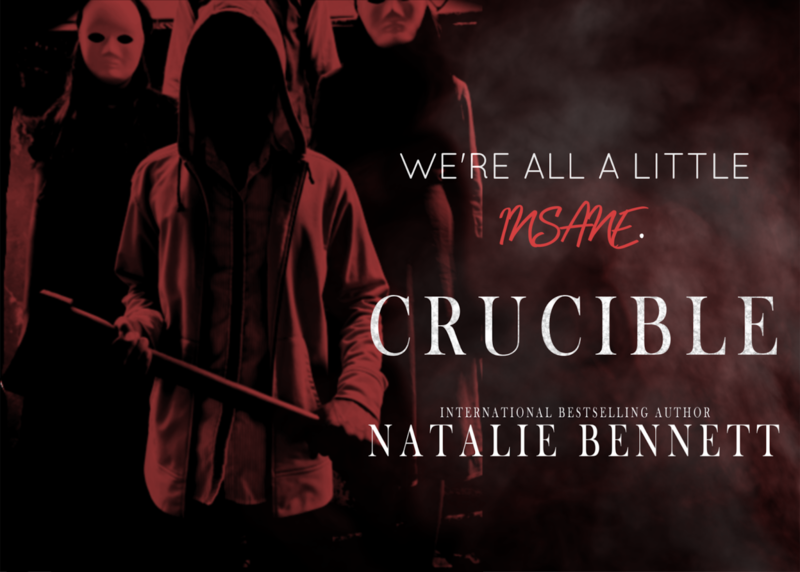 ~Release Blitz/Review~ Crucible by Natalie Bennett! Ooooh this was a good dark prelude with a little taboo! Raelynn moves to a small town for a fresh start but is she really going to get one or did she just walk into a crazier situation?!? This small town has dark secrets and her one friend can never get to the good details! I need to know the game Jace and Kaiden are making her play! I am obsessed with this author! She makes the corner of my heart that has a love of dark books sing lol!! 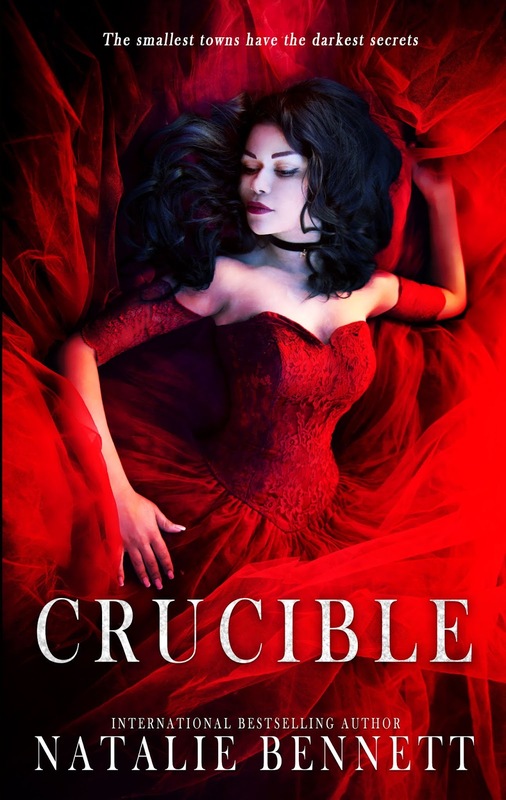 Wonderfully written book and I definitely recommend if you don’t mind some dark and twisted and taboo! 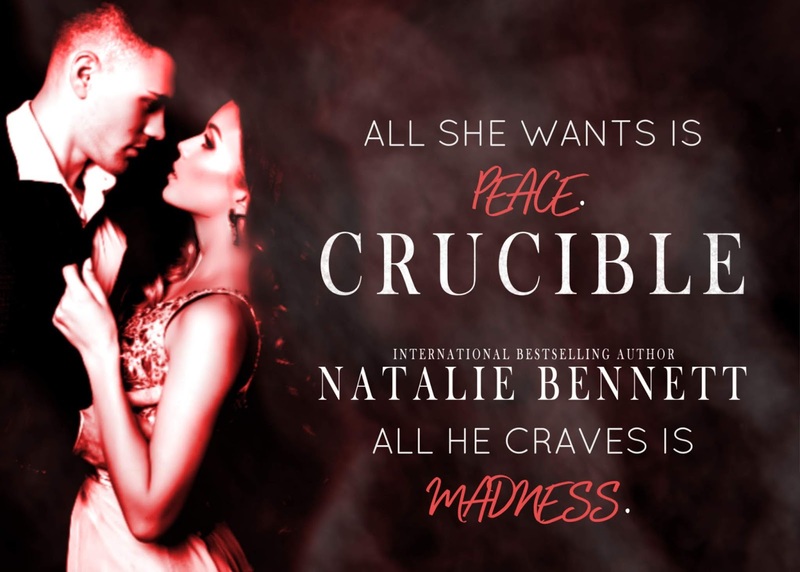 Next Post •Release Blitz/Review• Ruthless King by Maya Hughes!